Canon features strongly in The European Imaging and Sound Association (EISA) 2018 Awards. 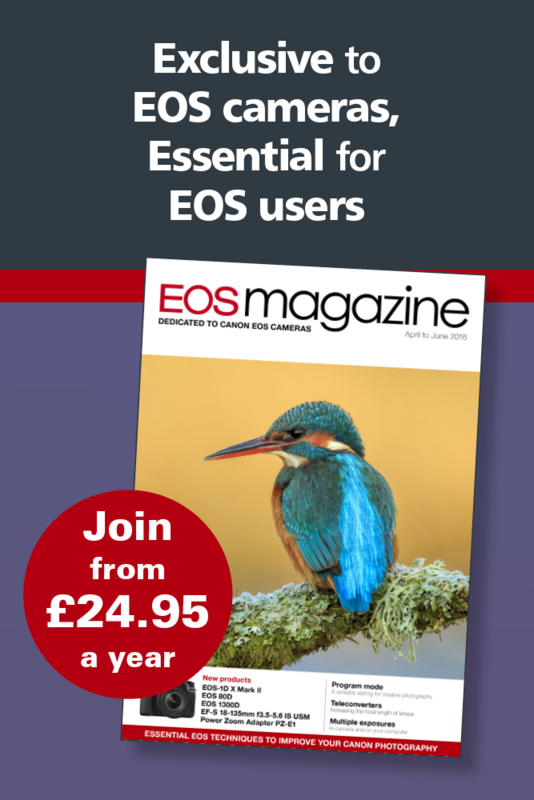 The EISA awards are voted for by a panel of judges, consisting of editors from 53 internationally-respected consumer electronics magazines across 23 European countries – as well as Australia, India, Canada and the USA. EISA celebrates technology products that combine the most advanced expertise and desirable features in their class. 1. Fixes a phenomenon in which some images captured with Adobe RGB colour space may not successfully transfer to a smartphone. 2. Fixes a phenomenon in which some JPEG images that were converted from RAW images may not successfully transfer to a smartphone. When updating the firmware of the camera, Canon recommends that you review the instructions thoroughly before you download the firmware.